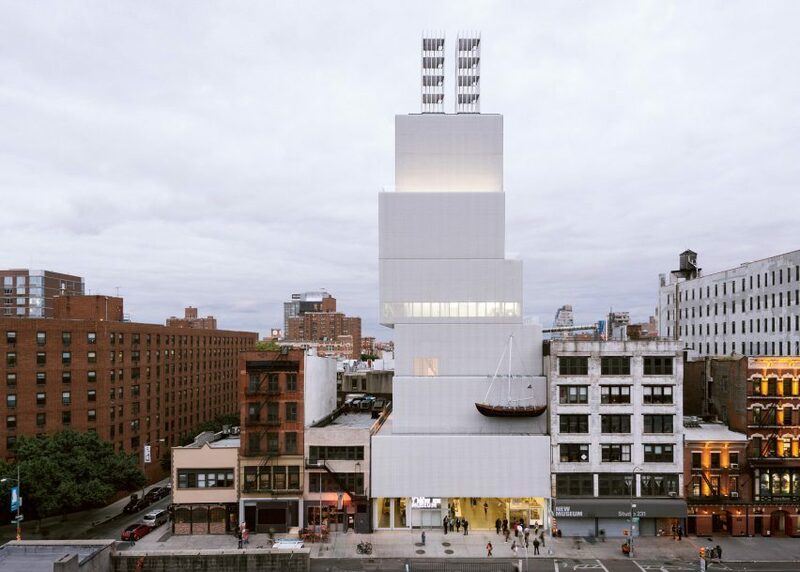 The New Museum in New York. As part of a campaign to improve working conditions at the New Museum in New York, the institution’s staff is preparing to unionize. A petition has been filed with the National Labor Relations Board, and if approved, a vote will be scheduled in the coming weeks. If successful, the employees will be a part of NewMuU-UAW Local 2110, joining a growing list of cultural workers who are union membersincluding the staffs of the Museum of Modern Art and the Bronx Museum of the Arts.